With Mother's day around the corner you must be thinking about how to show her you care. 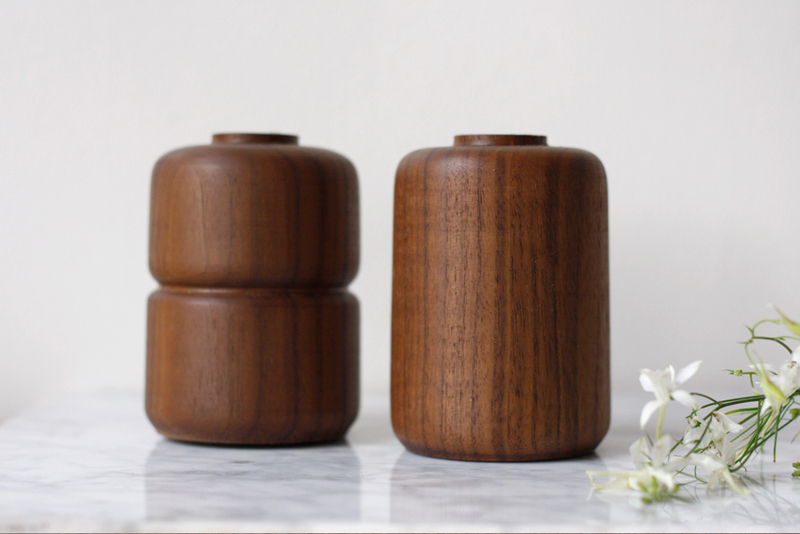 Treat mama right and send her a set of these beautiful bud vases for Mother's Day! This limited edition gift set is available at the special price of $130, but hurry, only limited quantities are available. In addition to being the perfect gift, you can even buy one for her and keep one for yourself! Each vase comes with a glass vial for fresh flowers and is specially gift wrapped for Mother's Day.